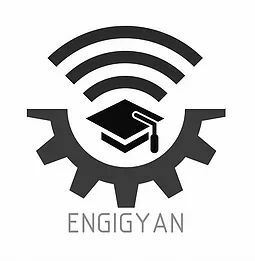 Engigyan online learning platform focuses on the higher education market by providing online trending courses & technology like Machine learning, IOT, digital marketing, Autocad & many more courses on our platform. 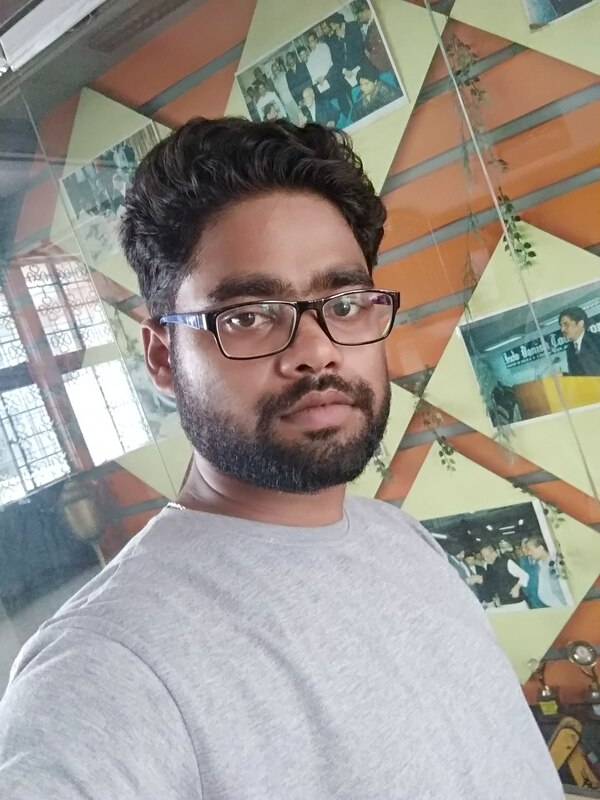 on the other side, we connect with professionals who are working in MNC to design a perfect course that help students to get job. According to data 500+ colleges & 80+ University in india & 1.5 million graduates pass out every year so we have huge market to target. our revenue model is subscription model & sharing model for college & trainer respectively. We all know technology is changing day by day. Company is recruiting those candidate who have these technology skills. we provide that technology courses at minimal price by best professional. Every year 1.5 million students graduate however 80% are unemployed because of not updated with company required skills. we are reducing the gap between college & industry. College students don't have time & money to go & learn trending skills in their related field. we provide them online by best professional. 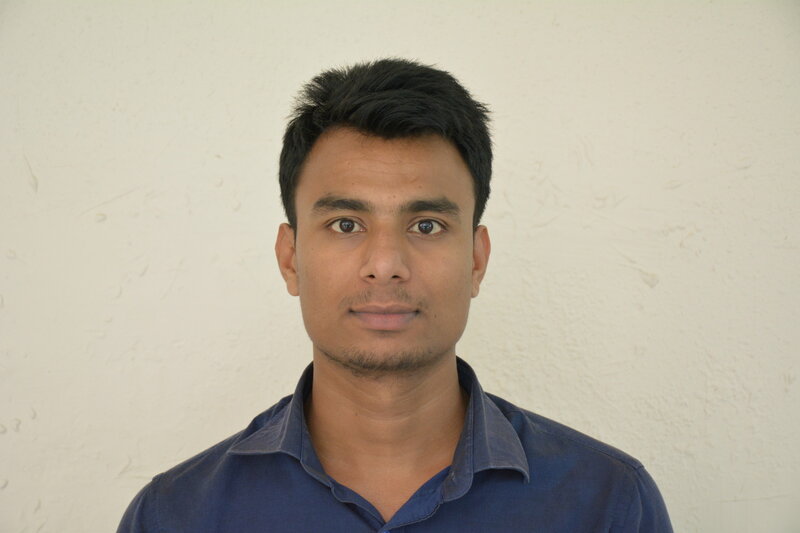 we have some professional from IIT'S & IIM'S alumini who created perfect course. Many professionals from MNC company are joined our platform & giving their best course. Our uniqueness is we provide one year course subscription at Rs 2000 only where students can access n number of courses related to their field. Learn Anywhere anytime. we are providing additional job alerts, internship, carrier counselling. We work on two revenue model subscription & sharing model. Subscription model for B2B business means any college can take our plan for their students. minimal 300 students neccesary for this plan. we share half revenue to professional trainer who create a course. Founder - CTO & Look after course quality. Co-Founder - Look after Business development & marketing.